"Adventure games" is a genre that is popular across the platforms, be it PC or console the demand for adventure games is high almost always. There are games that are more focused on storytelling, atmosphere, exploration, and story-driven gameplay, however, the modern gaming industry have seen a few good action-adventure games. It's never easy to make a list when you love the whole genre, and when it comes to Adventure games it is impossible. Why? Because we all have our own choices. The sub-genres are widespread and almost all sub-genre have their own legendary Adventure game. I will mention 5 adventure games that you can play on your pc, they are definitely a few of the best adventure games that are available right now. You can only play to know if they can be the best in your list. 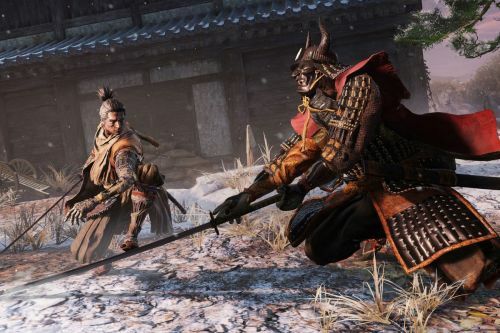 Sekiro takes you back to the 1500s Japan, on a journey of life and death. You play the game as a warrior who was saved from the battlefield. You are a disfigured and damaged warrior who is standing up once again to protect a young lord who is descendant of an ancient bloodline. On your way, you will make enemies and fight against them to keep your lord protected. You will stop for nothing until you save him from the enemies. You are the one-armed wolf who can be stopped by nothing, not even death. When the lord is captured by the enemies, nothing will stop you from saving him. Fight to restore your honor and protect the young lord. The game will take you to a journey between life and death as you will fight your enemies and larger than life - mutated enemies. 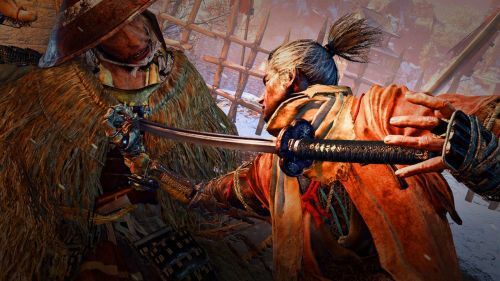 Use your prosthetic tools, ninja abilities to fight the enemies, kill mercilessly, take revenge and restore your honor.